When Is International Day of Commemoration in Memory of the Victims of the Holocaust 2020? 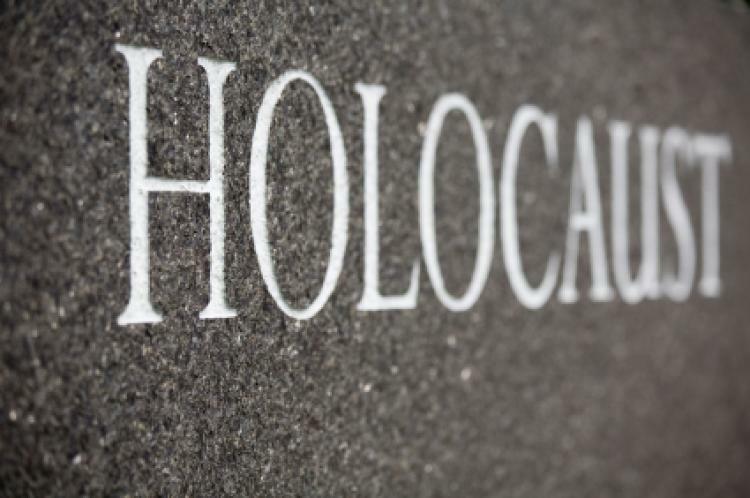 January 27 is a special day to remember World War II's holocaust victims. Holocaust survivors and various leaders make their voices heard on the International Day of Commemoration in Memory of the Victims of the Holocaust. Many of them speak publicly about the Holocaust or their experiences around the event, its aftermath and why the world should never forget what happened in Europe in the 1930s and 1940s. Many statements emphasize the need for future generations to learn about and remember the Holocaust and for everyone to work towards preventing genocide. The UN organizes and supports events such as: concerts by musicians who survived the Holocaust or are survivors' descendants; art exhibitions influenced by the Holocaust; presentations of special stamps; the introduction of special educational programs; and film screening and book signing focused on the Holocaust. Israel and many countries in Europe and North America mark the International Day of Commemoration in Memory of the Victims of the Holocaust. Many academics present discussion papers or hold seminars or round table discussions on the Holocaust and its legacy in the modern world. Schools or colleges may also have special lessons on the Holocaust. The Holocaust and how people commemorate it receive special attention on the Internet, television, radio, print media. The International Day of Commemoration in Memory of the Victims of the Holocaust is a global observance and not a public holiday. On January 24, 2005, the UN General Assembly commemorated the 60th anniversary of the liberation of the Nazi concentration camps. Following this session, a UN resolution was drafted to designate January 27 as the International Day of Commemoration in Memory of the Victims of the Holocaust. The resolution called for education programs on the Holocaust to help prevent genocide. It also rejected denials that the Holocaust occurred. On November 1, 2005, the assembly adopted this resolution so the day could be observed each year. It was first observed on January 27, 2006. Many Jewish groups, particularly in Israel, also observe Yom HaShoah, which is a day of mourning for Holocaust victims on 27th day of the Hebrew month of Nisan, which falls in April or May of the Gregorian calendar. The symbol of the "Holocaust and the United Nations Outreach Programme" consists of four elements on a solid black background. Two elements are the words "Remembrance and Beyond" and the UN symbol, both depicted in white. The UN symbol consists of a projection of the globe centered on the North Pole surrounded by two olive branches. The other two elements are a piece of barbed wire and two white roses. The strands of the barbed wire merge into the stems of the roses. The barbed wire represents: the concentration camps; the loss of freedom of Jewish people and many other groups before and during World War II; and their pain and suffering. The white roses represent peace, freedom and remembrance. These flowers also remind people of the White Rose, a non-violent resistance movement that was active in Germany from June 1942 until February 1943. In the United States and United Kingdom, white roses symbolize the investigation, remembrance and prevention of genocide.